Selfies: 10 pound follow up! 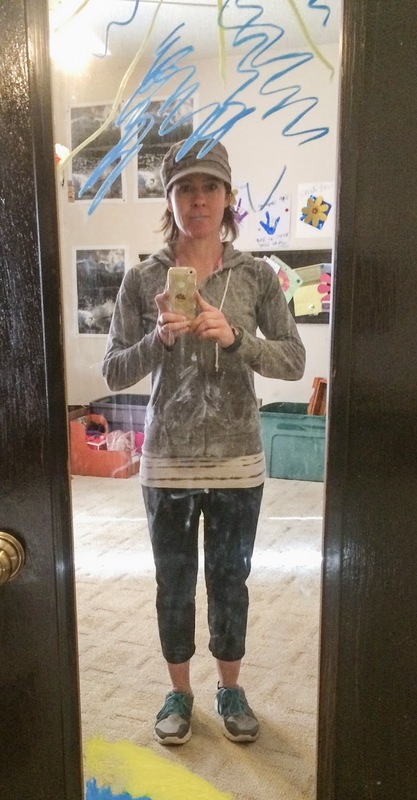 JANUARY 2015 – gotta love my daughters mirror! I’m not a huge fan of selfies…. Yet, I was refelcting the other day of the time when Sarah Fragosa wrote a fabulour post “Own It”. She was able to show all her hard work in the posting. I recently shared about the difference of ten pounds and how it can or can’t look on a body. I realized sometimes a person can talk and talk and share but another just won’t believe it unless they see it. Oh how very doubting Thomas of us, right….lol! This picture is of me when I met with Jason Seib back in July. Last week I took the two pictures on the right with basically the same outfit. I share this because WOMEN….GIRLS….LADIES….and even men…..I want you to understand YOU ARE NOT THE VALUE OF THE NUMBER ON THAT SCALE!!! Don’t let that rediculous tool take hold of your happiness! I truly do not care what that number says. That number will not, does not, define my happiness. I don’t care if I am not “twiggy” this year….or ever again…..we are all unique and beautiful and amazing!!! How about a unique and different kind of challenge; one that has nothing to do with how you exercise, what you eat, what you want to change physically…..
What if instead… for 21 days you challenged yourself to truly love yourself exactly where you are at!? YOU BEAUTIFUL AMAZING CREATURE OF GOD! Then pick movement that inspires you. Eat with passion not punishment. The cool thing is you could start your 21 day LOVE MY BODY, LEARN FROM MY BODY, LISTEN TO MY BODY….this SUNDAY, January 25th! And complete it as a Valentines gift of love to yourself!!! Google Marc David. He is a great resource to help you shift your mindset about eating for your body, mind, and soul. Check out all he has to say about the psychology of food. He has a fabulous book, “The Slow Down Diet: Eating for Pleasure, Energy, & Weight Loss”. An excelllent read. 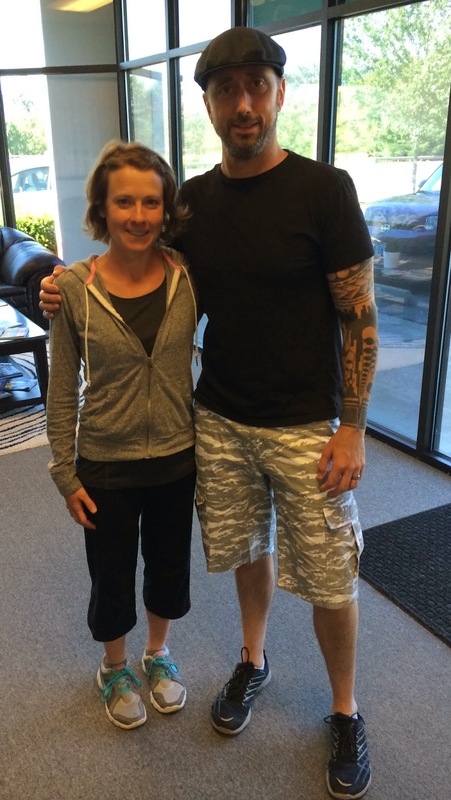 And then there is Dr. Sara Gottfried….she has a fabulous podcast….THE HEALTH BRIDGE….helping others learn and understand the psychology behind food as well as the hormones that effect our mind, body, soul experience of food, fitness, and fun! Join me for 21 days to not only change your body, but change your mind, to enlighten your soul! What better gift to give yourself for VALENTINES DAY but to start loving yourself RIGHT NOW….EXACTLY WHERE YOU ARE AT!! !